Please see sample reports below to gain knowledge and understanding of what to expect from a report you will receive when working with Duff Home Inspections. Information on these reports have been changed for client privacy and are not to be used as a certified report. 2000 sq. 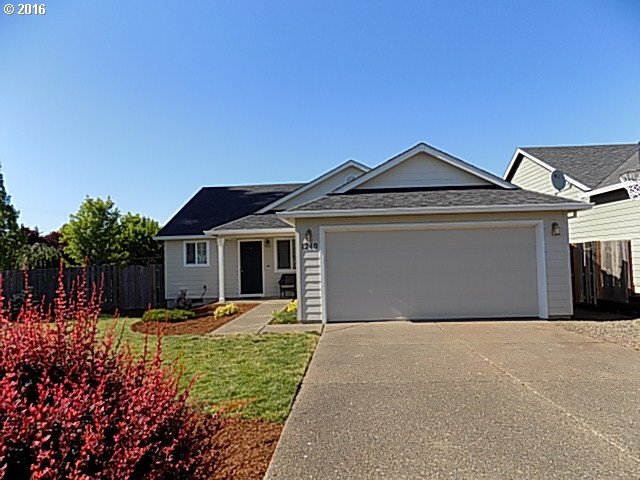 ft. single family home located in Newberg Oregon. 1500 sq. 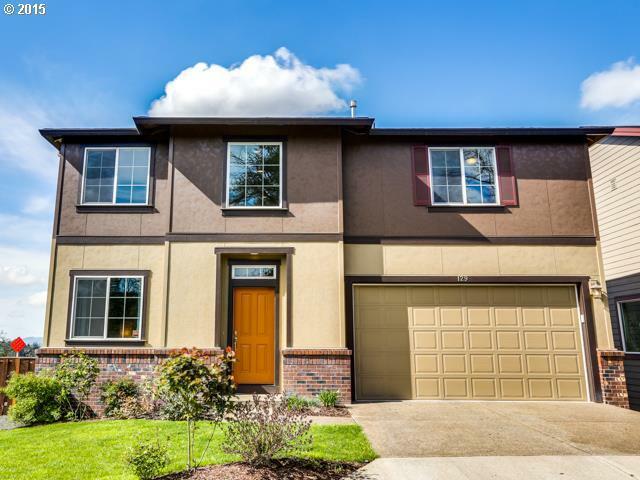 ft. single family home located in Beaverton Oregon.